My surgery is on the 13th and I will have a five-seven week recovery. While off, I want to challenge myself to write more. I plan on picking three writing challenges (one lengthy, one the length of a paragraph and a final one the length of a sentence) and setting aside time starting in May where I write daily. Below are a few of the ones that have sparked interest. 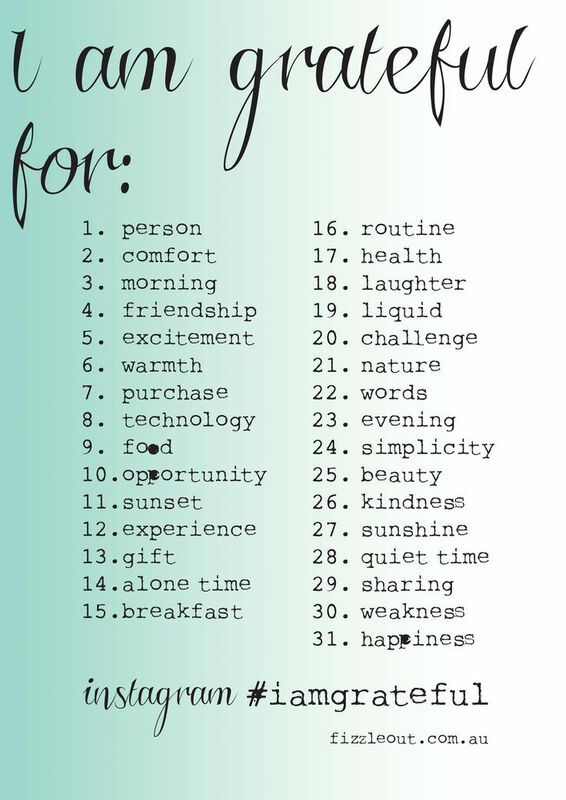 I may pull from multiple lists to create my own self-challenge. Are any of the ones you’ve posted coming up in the months to come? 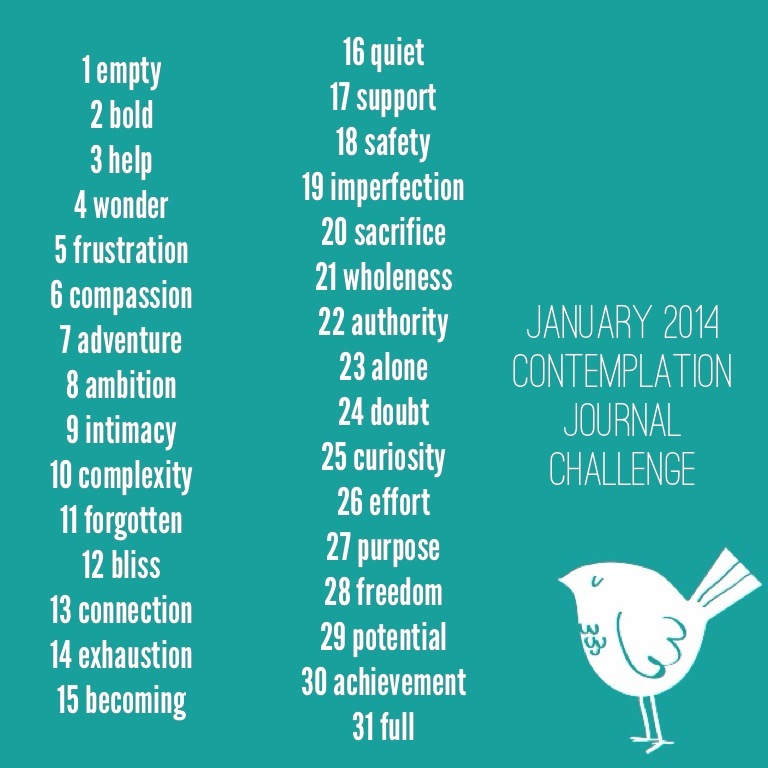 I would love to linkup with a group for each day’s prompt. Just finishing up April’s AtoZ. Hi there! Sorry for the delay. I am about ten days post-op and have been struggling with the “want” to write but being held back because of recovery exhaustion. I do not have a group of people doing the challenge, it was pretty much a self-motivated thing. I took all of the challenges in the post and I created a spreadsheet using those for daily writing achievements. My operation involved hormones and I have been suffering from foggy brain. The motivations were a way to drive me to write during my recovery time off. I plan on starting May 1st. However, I am always up for a challenge. 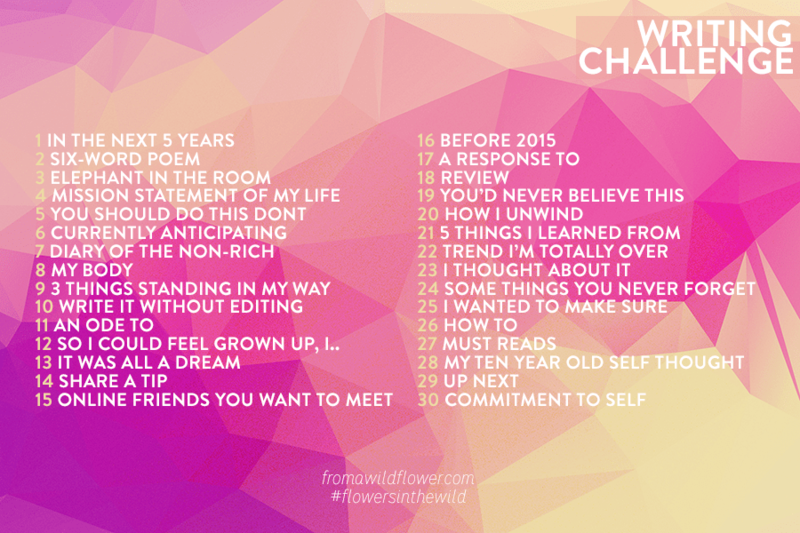 If you like, I can find a pre-planned writing challenge for May and we could use it as a platform to create and compare. Let me know if you are interested!